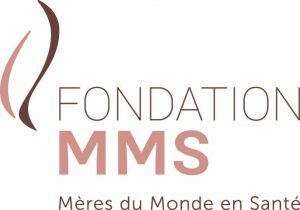 By donating to the MMS Foundation, you help our volunteers treat and prevent obstetric fistula and thus participate in the global effort to improve maternal health in Africa. All our missions are carried on by volunteer surgeons, nurses, anesthesiologists and other professionals. No one at MMS receives financial compensation, and our administrative costs are extremely low (<2% in 2014). PayPal – The online payment solution is the simplest and most secure! You will receive your tax receipt immediately. Participate in our crowdfunding campaign! Our “Dignity for African Mothers” campaign was launched on May 23rd, marking the International Day to End Obstetrical Fistula. This campaign will allow us to finance our next surgical mission, scheduled for November 2018. You will receive a tax receipt for your donation. 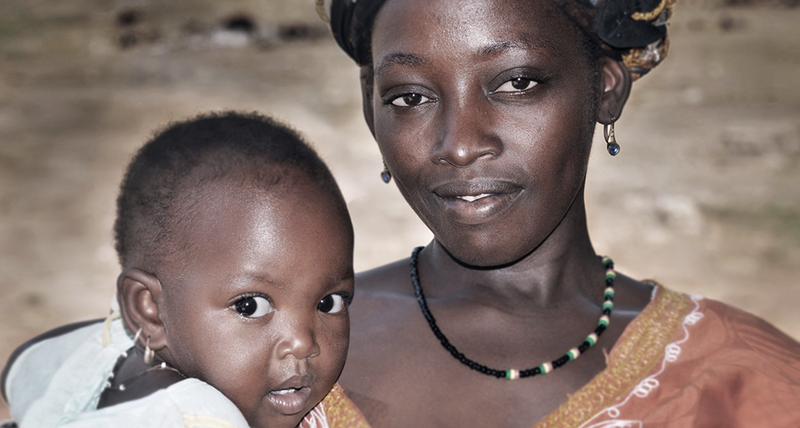 Donate your miles – We’re able to carry out our mission to improve maternal health in Africa thanks to the generosity of our donors. Your Aeroplan miles will allow our medical team to fly soon to Rwanda. Your tax receipt will be sent to you via email within 21 days.